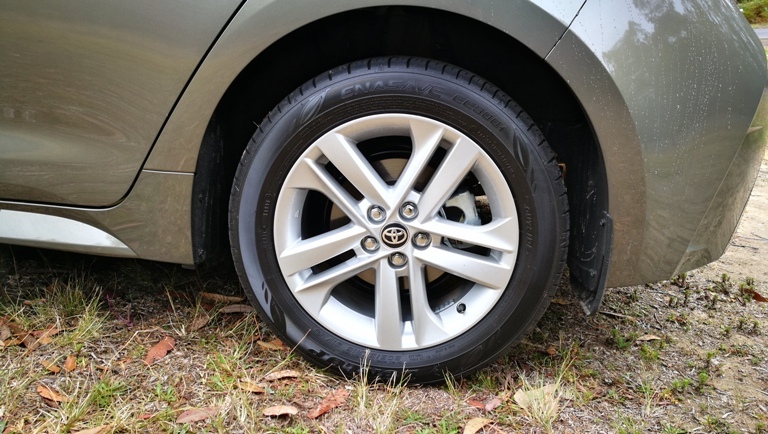 Car Review: 2019 Toyota Corolla Ascent Sport 2.0L | | A Wheel Thing. 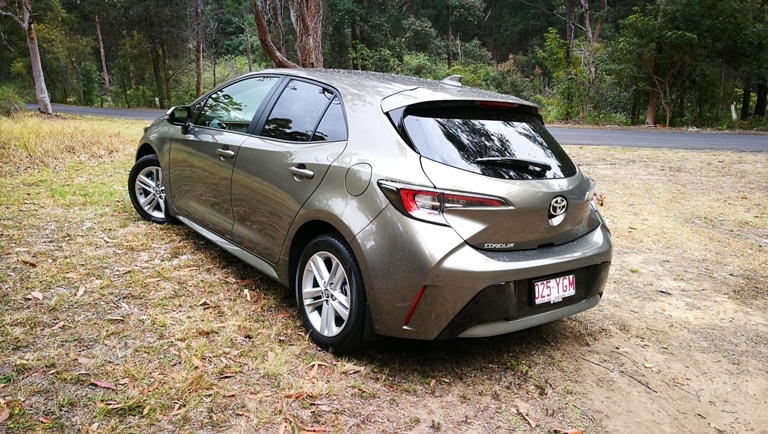 The Toyota Corolla‘s recent update provides an option of a hybrid drivetrain featuring a 1.8L petrol engine and battery power, or a non-assisted 2.0L petrol engine. 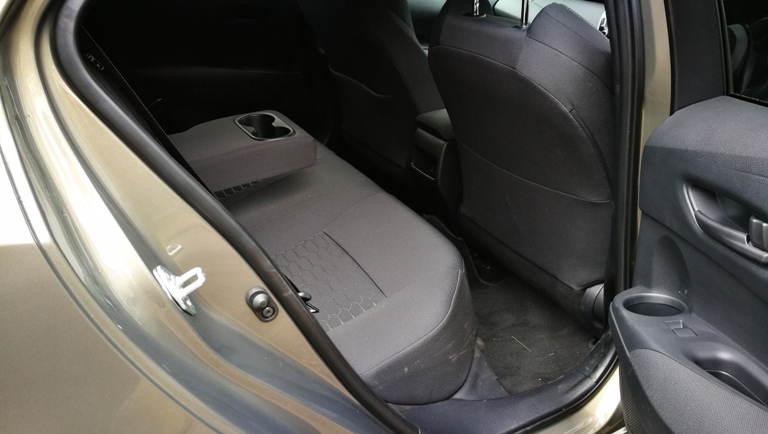 The range is fitted with a revamped CVT with launch gear (2.0L engine only), and it’s the 2.0L engine that makes a better fist of this combination. 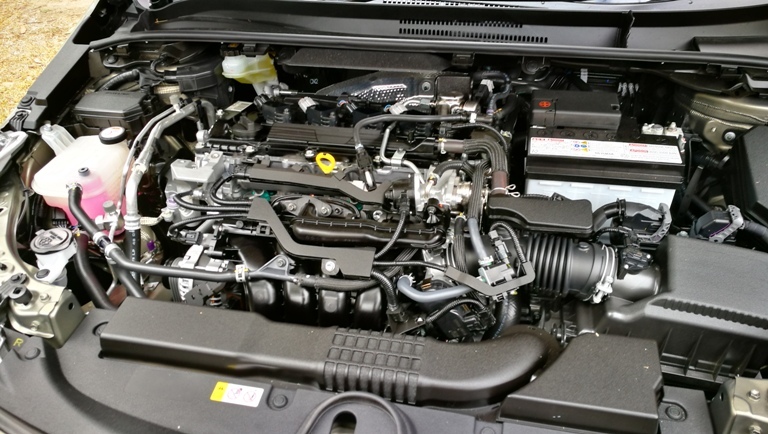 The engine is available across the new three model range and it’s that inside the Ascent Sport that AWT has tested. 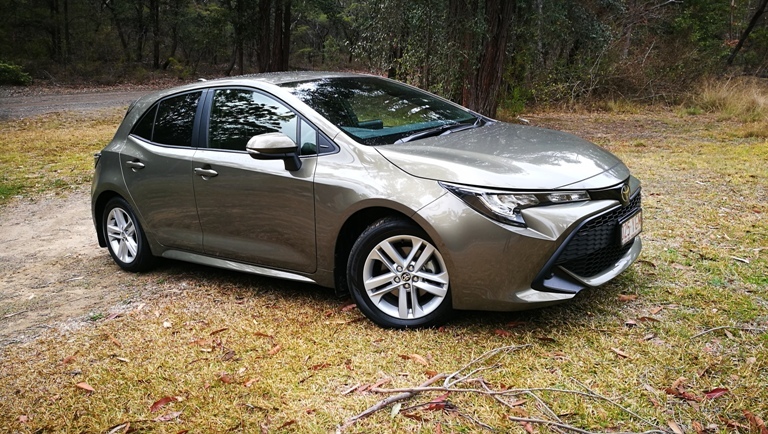 The CVT has a feature called Direct Shift, a mechanical ratio that assists greatly, in the case of the 2.0L, in getting the Corolla off the line swiftly. Compared the the hesitancy that the 1.8L/battery system has the 2.0L is a far better proposition. There’s instant response, and forward motion is rapid to say the least. There’s no excess in economy either, with a constant 4.9L to 5.2L per 100km being seen on the econometer. That’s better than the quoted combined figure from Toyota of 6.0L/100km. 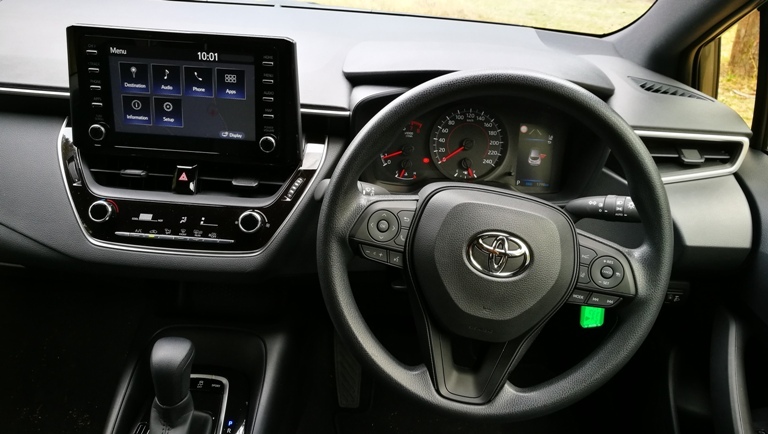 The CVT feels more alive, more connected, and engages the driver on a higher level than the hybrid. Having better power and torque goes a long way to helping that. 125kW versus 72kW. 200Nm versus 142Nm. Handling is, oddly, also seat of the pants better even with a smaller wheel. They’re 205/55/16s on the Ascent Sport, with the roundy bits from Dunlop’s Enasave range. There’s occasional chirping from the tyres when pushed hard but otherwise there’s a real sense of fun and verve in the way the whole chassis holds together on road. There’s a touch of understeer when pushed hard yet it’s otherwise tenacious in every way. Straight line ride quality is subtly more comfortable, with less than flat roads made to feel pancake like. 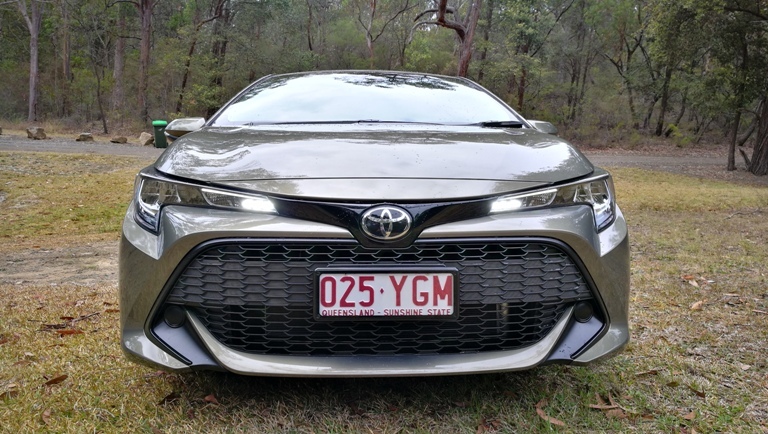 Be the first to comment on "Car Review: 2019 Toyota Corolla Ascent Sport 2.0L"